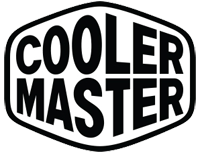 The modern computer case, CoolerMaster Elite, is made from high quality metal that ensures strength and durability of the structure. 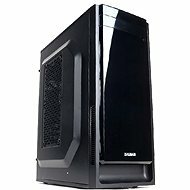 It has a very good airflow design and a place for a cooling system (rear fan with a diameter of 120mm). As with the other Elite Series PCs, you can count on minimal noise. The internal components are easily accessible. The front panel is equipped with 2 USB ports, a headphone jack, and microphone input. The cabinet can be secured using a Kensington Lock. USB 2.0, FireWire, Headphones, Microphone Done! 90 × 90 mm Done! 352 mm (35.2 cm) Done! 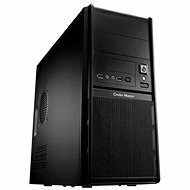 For shipping to other EU countries visit this page Cooler Master Elite 342. 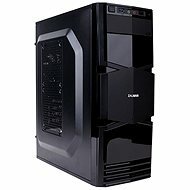 Für Versand nach Deutschland, besuchen Sie bitte Cooler Master Elite 342. Chcete doručit zboží do Česka? 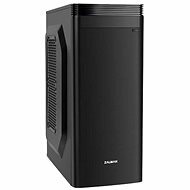 Prohlédněte si Cooler Master Elite 342. Chcete doručiť tovar na Slovensko? 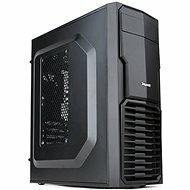 Prezrite si Cooler Master Elite 342. 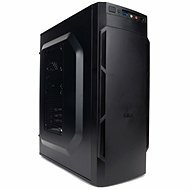 Für Versand nach Österreich, besuchen Sie bitte Cooler Master Elite 342.